Increase product strength and capacity - Consumers who are looking for a new product to help them quit smoking often fail because the cessation aide doesn’t deliver enough nicotine they are used to. With increased strength, your vaping product can deliver enough satisfaction to start the cessation process. An increase in capacity allows the consumer to use your product with less refill. Increase consumer confidence - Many consumers have either not tried vaping products because of their concerns for safety or they have tried a vaping product and found it to be ineffective. By getting a medicinal product license, you will gain consumer’s confidence in the delivery of a high-quality vaping product. Advertising and promotion - When a vaping product is licensed as a medicinal product, all advertising routes are allowed because of the health and quitting claims that can be applied. In addition, a medicinal licensed vaping product can also be made available on prescription. Gain consumer’s confidence in the delivery of a high-quality vaping product. Most ENDS companies who decide to go down the EU Medicinal Product route are unfamiliar with the drug product submission process. Our team of highly qualified and experienced scientists and regulatory advisors guide you through the process. We manage all aspects of compiling the CTD (Common Technical Document) as well as post-market approval support. You will have a dedicated Project Manager who delivers effective communication and has a strong track record of meeting strategic goals. Combined with our regulatory consultancy, we help you reduce the lead time in getting your product to market by designing your strategy appropriately to minimise rework and satisfy the regulators. Download our brochure for an overview of our comprehensive services to support the ENDS industry from regulatory submission to maintaining compliance. 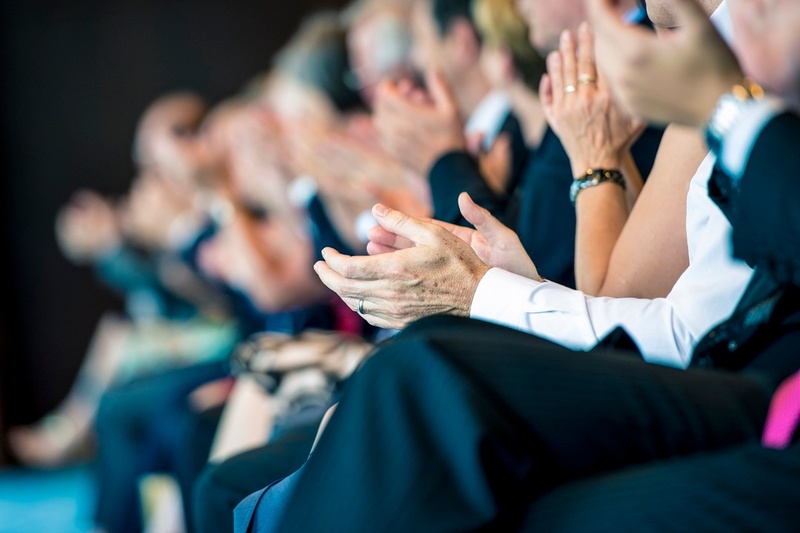 Read our blog to get an overview of the Keller and Heckman Tobacco Law Symposium. 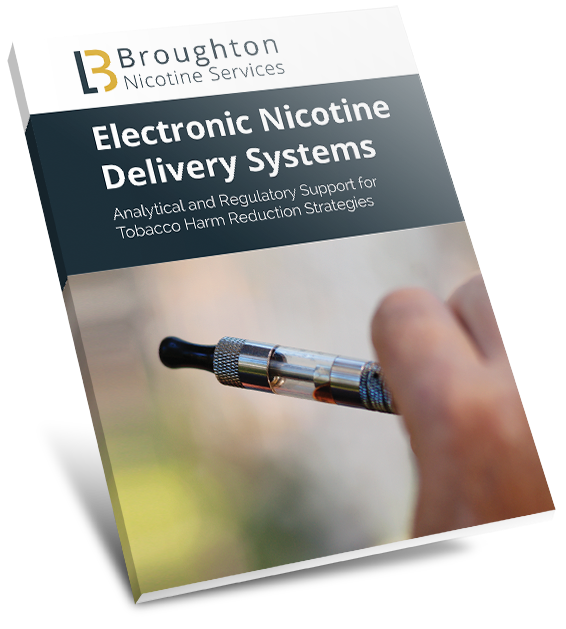 Here we learned about the latest industry trends and legislation in the regulation of electronic nicotine delivery systems. 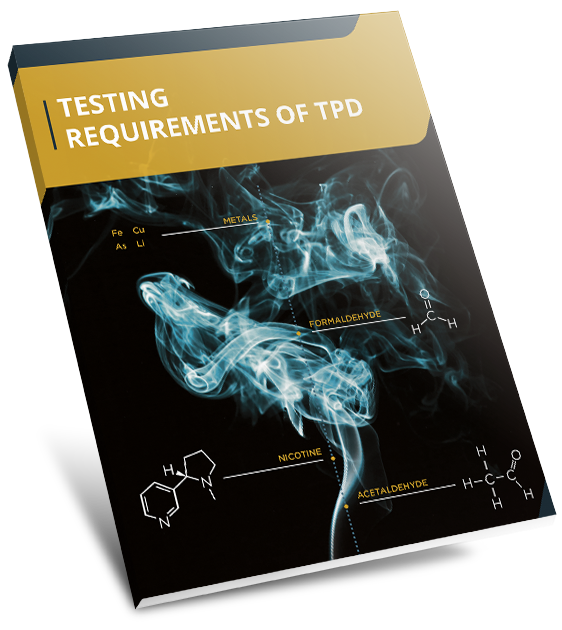 Download our whitepaper to read an overview of the Tobacco Products Directive requirements and get the straightforward answers you're looking for when it comes to TPD analysis.